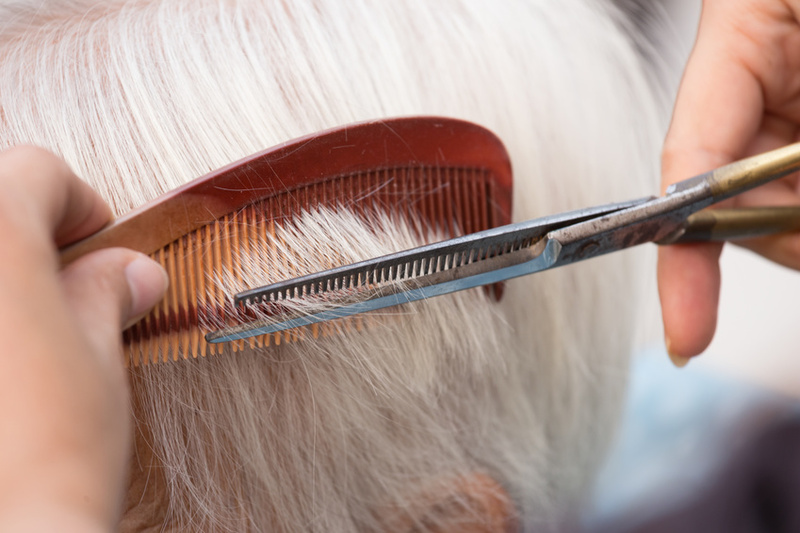 Cumloden Manor has its own hair-dressing salon which is available to all residents. We have our own in-house qualified hairdresser for both ladies and gentlemen. If you prefer, your own hairdresser can use our facillities. Residents can also choose any one of a number of hairdressing salons in the town itself. Call today on 01671 403903 for more information or send an email.